Find the most popular crown braid hair styles here, and learn how to style your hair into a cute crown braid for day or night with simple steps in video. 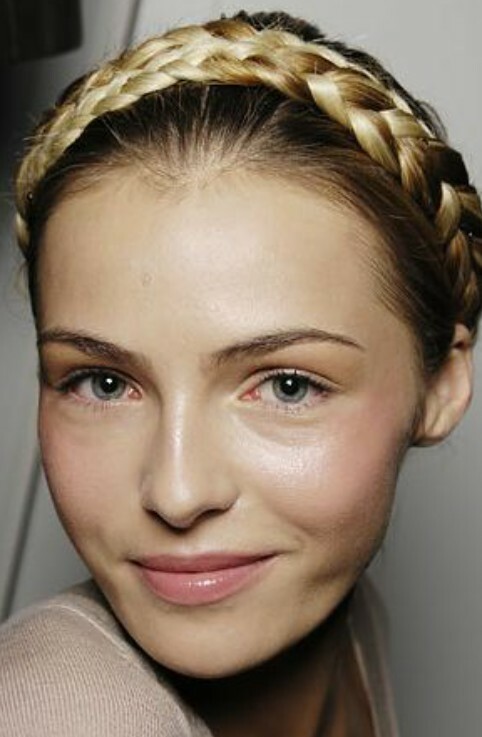 We adore a pretty crown braid—it’s a super stylish ways to keep your hair out of your face for day! 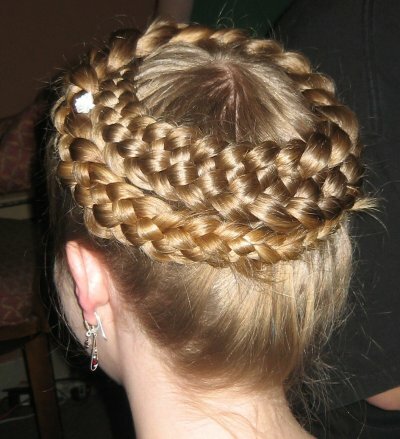 If you are looking for a great beautiful crown braid hairstyle, here are some photos of this pretty hair style, also there is a video guide on how to style a good crown braid hairstyle. 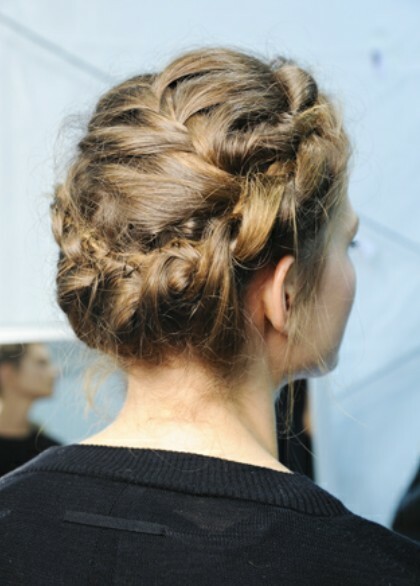 The Crown Braid uses the Dutch Braiding technique, but you pull the hair in on top only from the front. 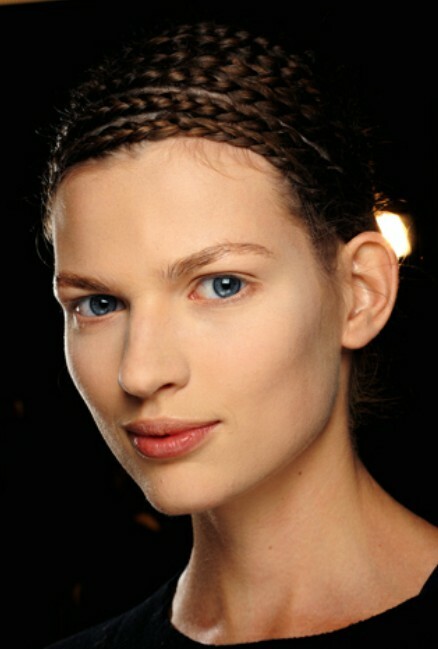 This is what makes the style look so clean, and allows for the braid to pop out. 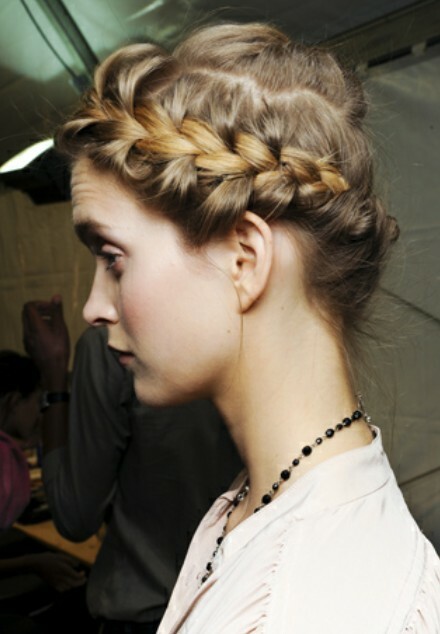 Not everyone has long hair that reaches all the way around the head to make a perfect crown of braids. Girls with short hair need braids TOO! 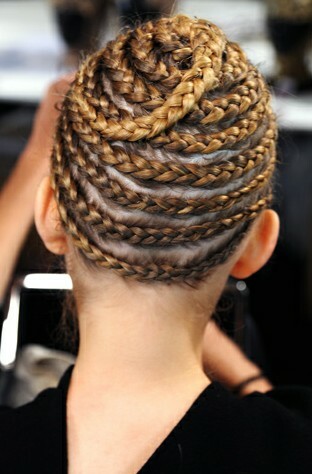 Using this technique, you make small, overlapping intersections of braids to create a full crown. Another crown braid tutorial in photos if you don’t like the video guide. 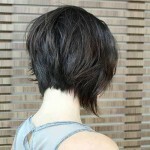 previous post Would You Dare Cut Your Own Bangs?